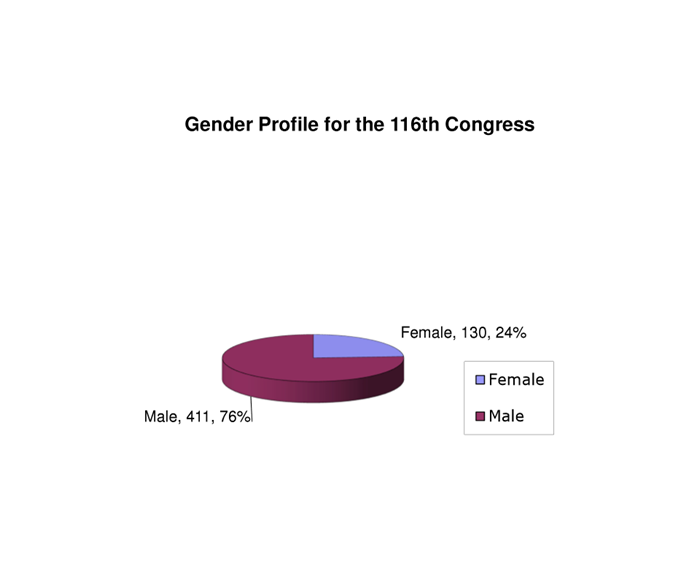 The total number of women in Congress is 126. There are 24 in the Senate and 102 in the House, three of whom are non-voting delegates from Washington, DC, Guam, and the U.S. Virgin Islands. Does it make a difference if a representative or senator is male or female, African-American or Latino or Caucasian, young or old, gay or straight? Can a man represent the interests of women as well as a woman can? Can a rich woman represent the interests of the poor? Are veterans more sensitive to veterans' issues? 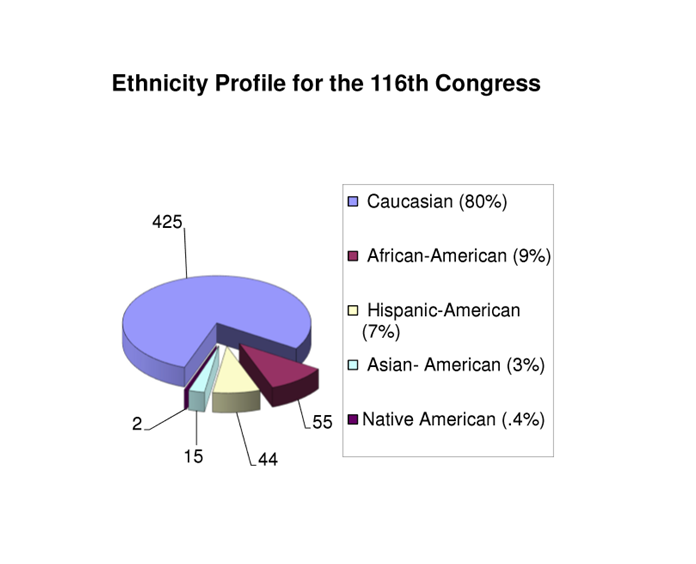 Visit the Congressional Research Service for more demographic information of the 116th Congress.